Davido currently becomes the most followed Nigerian celebrity on all social media platforms, Twitter. 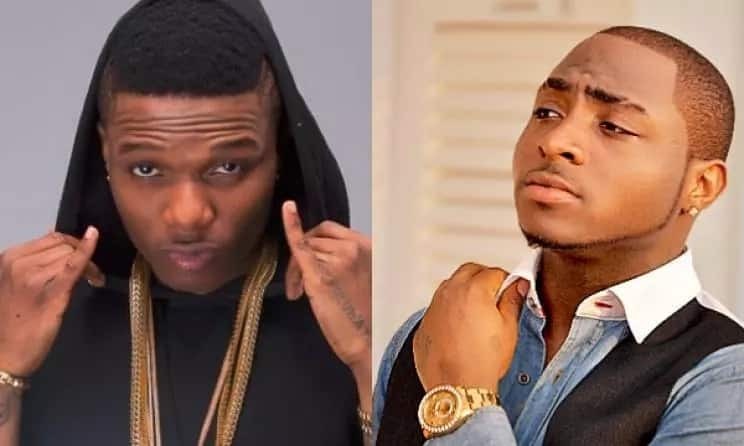 However, Davido has finally caught up with the Starboy and even overtaken him, which now makes him the most followed Nigerian celebrity across all major social media platforms. Davido is the most followed celebrity on Instagram, Facebook and now he’s become the most followed music celebrity on Twitter, overtaking Wizkid. 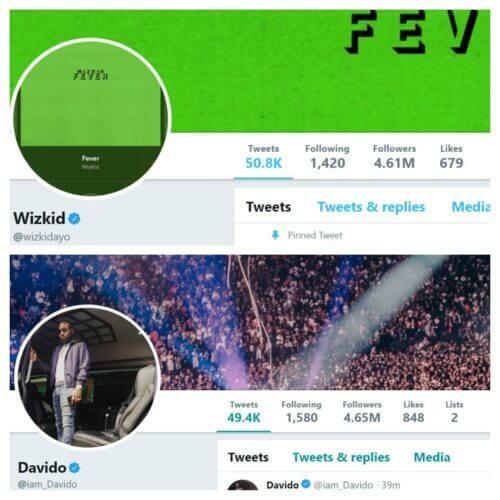 Both Davido and Wizkid are above the 4 million marks, with 4.65 million & 4.61 million followers respectively, Davido leads the Starboy with.